 You deserve supplements which effectiveness can be clearly demonstrated. Every ingredient we use is all natural, GMO free, research-backed and included at the real dose used in clinical studies. Manufactured in the USA in our FDA inspected facilities that strictly comply with Current Good Manufacturing Practices (cGMPs). As an extra standard of excellence, all our products must pass the “Mom Test.” If we wouldn’t offer it to our Moms, we won’t offer it to you. I have times suddenly out of the blue that I go from feeling fine to being in bed, physically sick within 10 to 15 minutes. I proceed to be physically sick every 10 to 20 minutes for up to between 12 to 18 hours. I cannot get out of bed and I lose 5 to 9 lbs in that time. It takes me about 3 days to recover from it and get rehydrated and be able to eat food again. There have been times that the spells hit me about every 2 weeks. Even when I am not fully sick, I always had gas, bloating, diarrhea and cramping pretty much every day. I was getting afraid to eat. When I was sick, all that came up was acid. I am still having menopause issues (night sweats, bad sleeping) so I was on line looking for homeopathic menopausal remedies and over on the side bar of the computer I saw the "how acidic is your body" and tried it. (I can rub tarnish off of silver with my bare fingers so I figure I am slightly acidic). That is where I found the Elixir Greens. The last spell that I had was on June 26th. I had had enough so I tried Nexium for 2 weeks which did help to calm things down and it was while I was on the Nexium that I found you. EVER SINCE I HAVE BEEN TAKING THE GREENS I HAVE BEEN FEELING GREAT! No more gas and bloating after I eat, and I can eat again!! I can't quite handle a whole tbsp. I use 1.5 tsp and am totally shocked at the results. My husband is also taking it and likes it too. I told him just last week that I wanted to write to you and let you know that I would happily be a spokesperson for your product. 2 days later I got your email! I have plenty for now. PLEASE don't ever stop making Elixir Greens! They have been completely life changing for me! For years I have had fairly bad GERD, need to burp and burning in my chest. Enzymes helped quite a lot, but I was still searching for a product that would do better. Although I eat very well, the advertising about eating more foods of an alkaline nature caught my interest. I ordered Elixir Greens, mixed it with blueberries from our garden and yogurt, and felt the effects immediately. The GERD was reduced and I had more energy. Our industry best 30 Days Money Back Guarantee states that either you’re 100% satisfied, or your money back -- it really is that simple. And we’re giving you 30 Days to test-drive our products and premium level of service to prove it to you! Our customer service team is here for you. If there is anything we can do, please email support@holistichealthlabs.com and we will ensure you are taken care of within 24 hours. Elixir Greens is a natural, proprietary mix of 13 superfoods to provide your body with neccessary nutrients and vitamins. Energize Greens is a synergistic blend of nutritious dense green superfoods like Spirulina, Chlorella, Barley Grass and Wheatgrass to provide your body with the necessary phytonutrients, vitamins, minerals and nutrients. Just a tablespoon a day will maximize your nutrients intake and boost your health. Energize Max is a natural, proprietary mix of 44 berries and fruits to provide your body with rich antioxidants that your body needs to defend against inflammation, free radicals, and deadly diseases and illnesses. 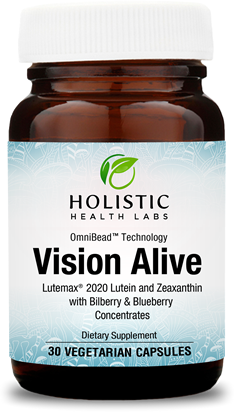 Vision Alive is a vision supplement that use trademark ingredients to help you boost your eyes. 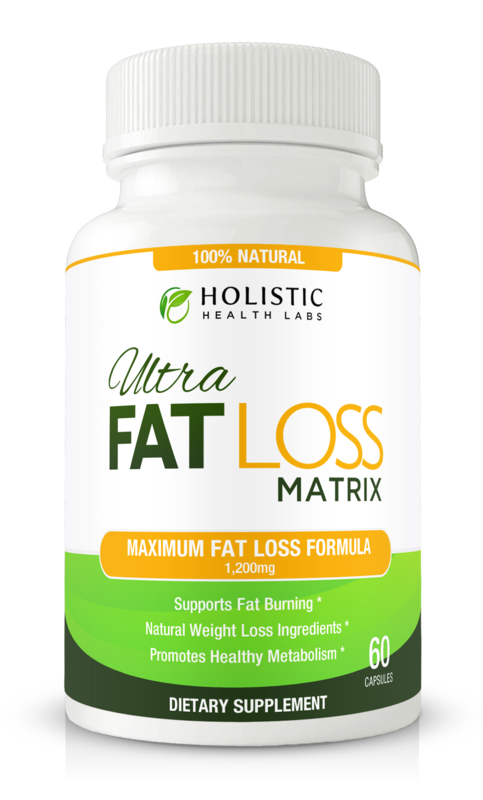 Ultra Fat Loss Matrix is a natural fat loss supplement that helps you to boost your metabolism and burn fat naturally.